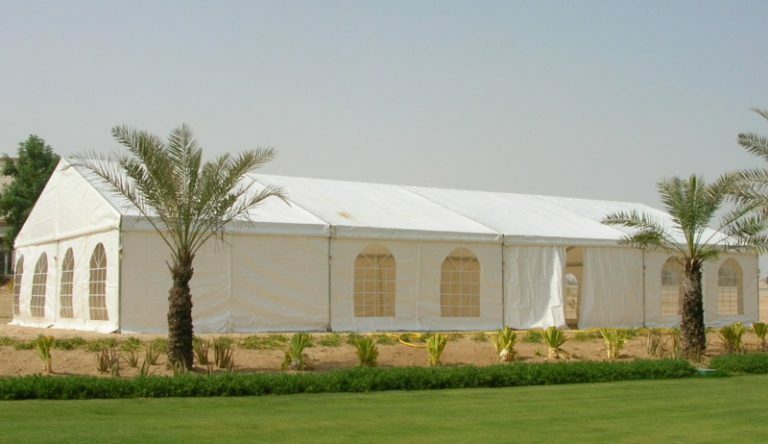 ALUTENT MARQUEE are manufactured by ALIFAB. Alutent is a range of aluminium portal frame, PVC covered marquees. 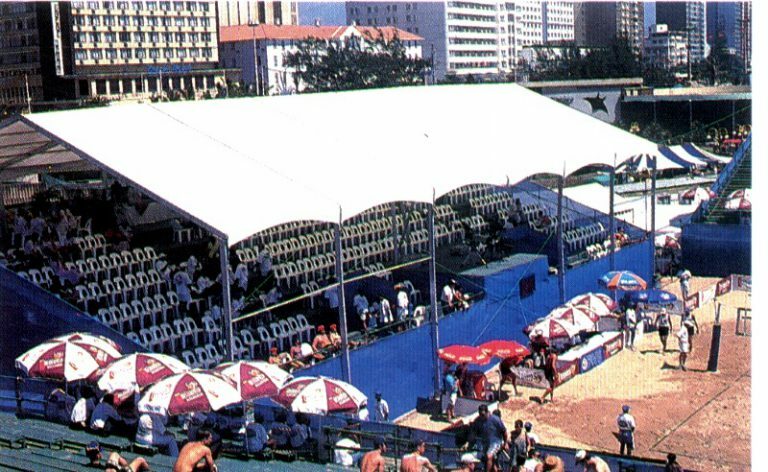 Our products are engineer designed and conform to all the relevant South African building and structural codes for temporary buildings. Therefore you are sure to have a long lasting, durable product. In addition we use high quality aluminium alloys for all our members and similarly, the joints are manufactured using high quality galvanised mild steel. 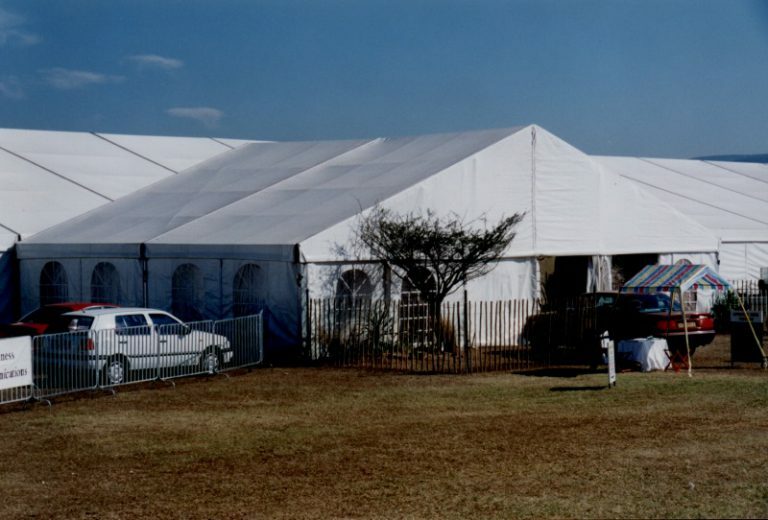 We manufacture our marquee using the latest engineering processes to ensure we manufacture an accurate, easy to operate product that meets the highest quality standards. Our supply partners are all leaders in their fields and this ensures we exceed our customers expectations every time. Our aluminium frames have served the South African hiring industry since 1994 and have given our customers huge returns on their investments. We can manufacture special products in accordance with our customers needs. If you cannot find exactly what you require from our range of products please do not hesitate to contact us to see if we are able to assist you. 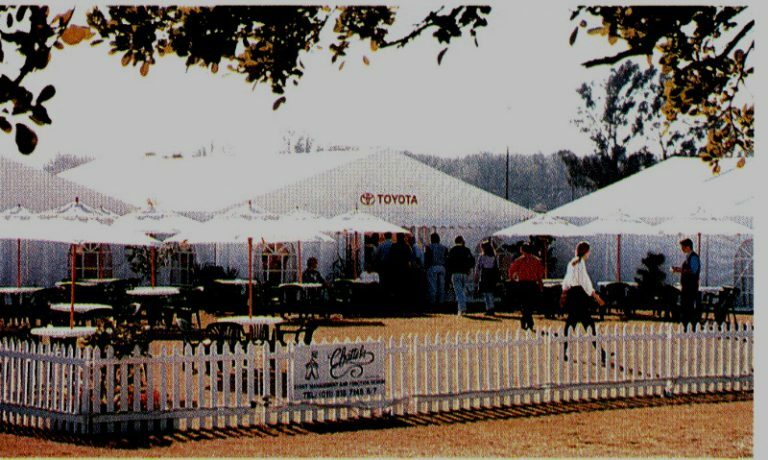 ALUTENT marquees are available in a standard range of widths from 6m to 20m. The gable ends and sides may be closed using flexible PVC or SOLID SIDE PARTITIONS. Special projects can be undertaken on request.